JOIN US AT THE OPENING RECEPTION, JUNE 27 | 7-9PM! Erika Ranee is a painter with a studio based in Brooklyn. A recipient of a New York Foundation for the Arts Fellowship in Painting, she attended the Artist in the Marketplace (AIM) seminar program at the Bronx Museum as well as the Skowhegan School of Painting and Sculpture. She was a 2009/10 Artist-in-Residence at the Abrons Arts Center, and was awarded a studio grant from The Marie Walsh Sharpe Art Foundation in 2011/12, Ranee has exhibited her work extensively in New York, including at the Bronx Museum, The Last Brucennial/2014, The Parlour Bushwick, and BravinLee Programs. She also had a recent solo debut at LMAKgallery, NY. 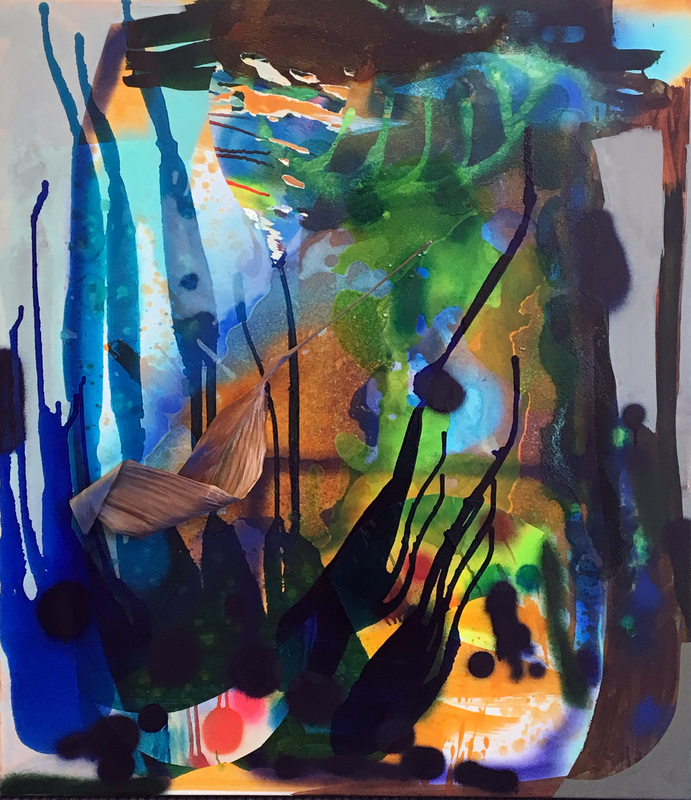 Her work has also been featured in group exhibitions at the Geoffrey Young Gallery, Great Barrington, MA, and in Brooklyn, at Storefront Ten Eyck, FiveMyles Gallery, Tiger Strikes Asteroid gallery (TSA/NY) and David & Schweitzer Contemporary. The Project Room, located adjacent to the Gallery in BRIC House is an added resource for video work, BRIC's emerging curator program, small-scale exhibitions and experimental curatorial projects.